I may resemble this remark from time to time. Bunson and Thing 2 dance. Thing 1 stands there. Bunson and Thing 2 dance. 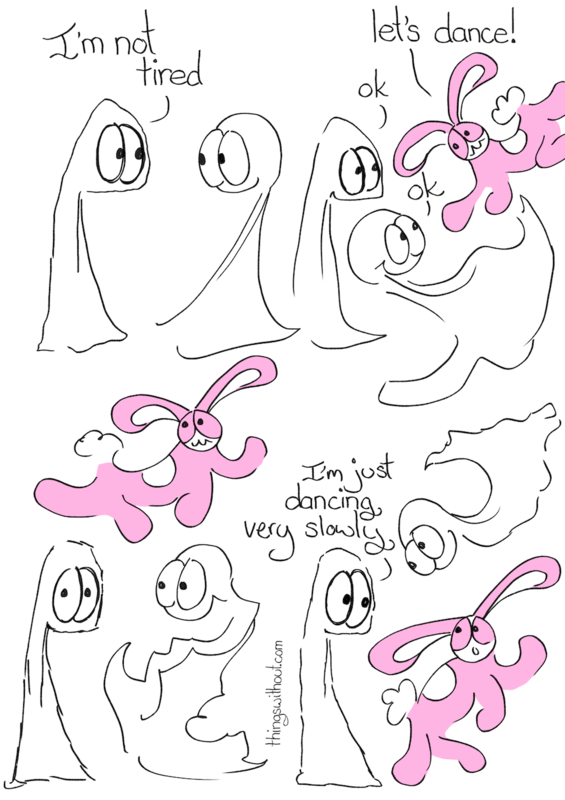 Thing 1: I’m just dancing very slowly.